FIRST LOOK! Don’t miss this chance to live on beautiful Otter Tail Lake! This 2+ bedroom, 2 bath home on over an acre has 175 feet of frontage and features wood fireplaces, eat-in kitchen with wood floor and sky light, loft, walkout family room with hot tub, seasonal porch, deck and 2-stall garage. Otter Tail Lake is a 13,725 acre lake with 120ft maximum depth and 10.50ft water clarity great for all kinds of water recreation. All this for $399,900! Please send me more information on the Ottertail 175ft. Lot. Thanks. 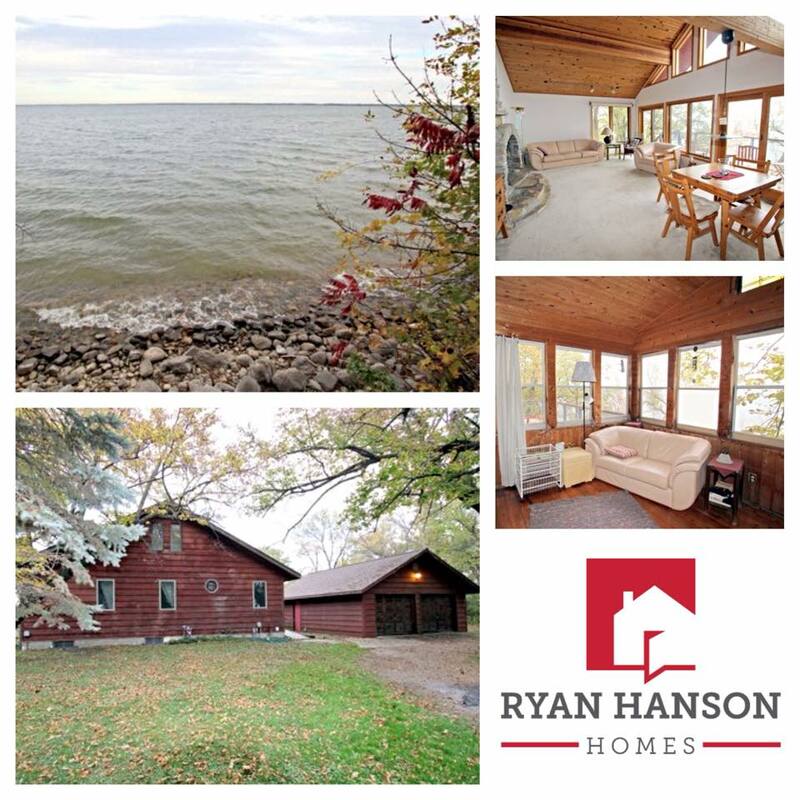 Here are the MLS listing details: http://www.ryanhansonhomes.com/homes/31088-Oak-Ridge-Beach-Road/Richville/MN/56576/56677373/. Please let me know if you have additional questions or would like to schedule a showing. Thank you for your interest!